Oh how I've missed this little blog. I was sweetly reminded by a friend yesterday that it has been far too long since I posted (I blame having way too much fun celebrating the holidays in San Diego)so this goes out to Mr. Michael Whalen, who has patiently waited since December 18th for a post. 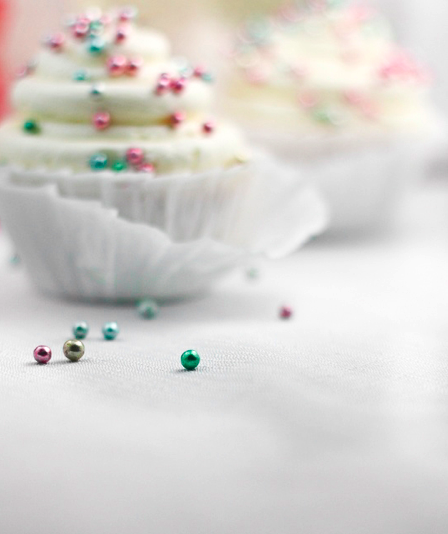 What better way to ring in the New Year then with some sparkling champagne cupcakes? I say bring it. This year has been absolutely crazy busy and full of so much excitement – new marriage, new job, new city. Thank you so much for coming along for the ride. Until next year loves! Love this. Happy New Year!!! Beautiful! Happy New Year, Erin! Thanks Michael for bringing Erin back! 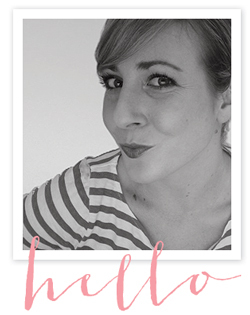 :) Congrats on the Bride Tide 100 list, Erin - well deserved. Happy New Years darling! I was celebrating part of the holidays in San Diego as well - hope your's was fabulous! These are so cute! Bubble bubble!